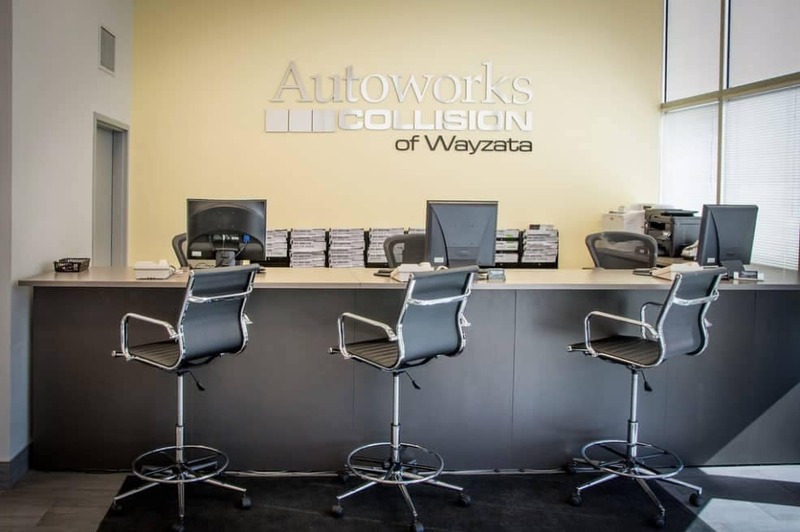 At Autoworks Collision of Wayzata our focus is to provide the highest quality Nissan certified auto body repair service in Minnesota. The auto collision and repair industry mandates that we move swiftly, to stay in stride with the new car manufactures specifications. 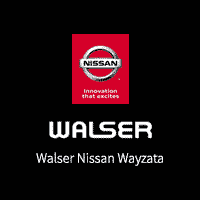 Our Nissan Certified Technicians diagnose and restore your vehicle to manufactures specifications where quality and individual attention are our greatest strengths. You in turn get the benefits of knowing that with the Nissan Collision Damage Experts your investment will be maintained and the safety of you and your family remains intact. We work with all insurance companies from the time of the accident until your vehicle is safely back on the road again. We are Licensed, Bonded and insured within Minnesota and adhere to all insurance guidelines. Conveniently located just a few minutes west of Minneapolis MN, call us today!